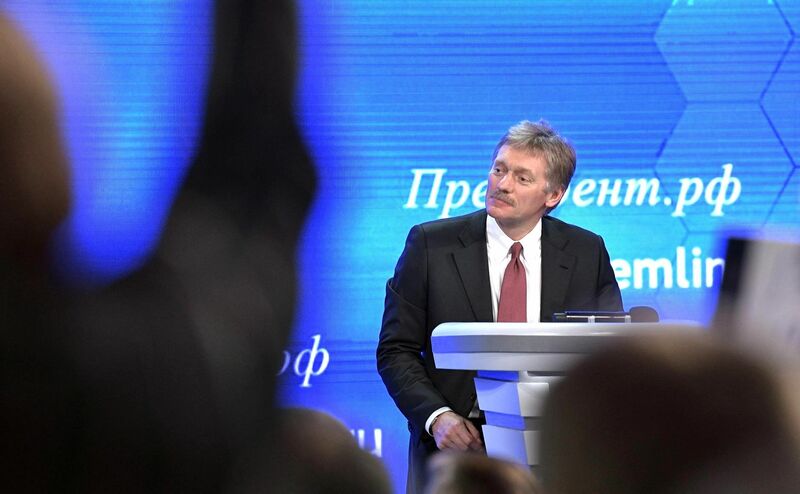 Kremlin spokesman Dmitry Peskov, replying to a question on a daily conference call, said charges made by Macron’s party chief, Richard Ferrand, were absurd. “We didn’t have, and do not have, any intention of interfering in the internal affairs of other countries, or in their electoral processes in particular,” Peskov told reporters. Ferrand said on Monday that the French centrist politician, who is now seen by opinion polls as the favourite to win the election in May, had become a “fake news” target of Russian media and that his campaign was facing thousands of internet attacks. With the political air in France highly-charged in the run-up to the May election, the French government has declined to point the finger at anyone despite high-level concerns of external meddling in campaigning. An official French source said, however, that the question of cyber threats were being taken seriously and would be the focus of a defence council meeting of national security chiefs under President François Hollande. The source gave no date for this meeting though the satirical weekly le Canard enchaîné said on Tuesday that it had been fixed for late next week. 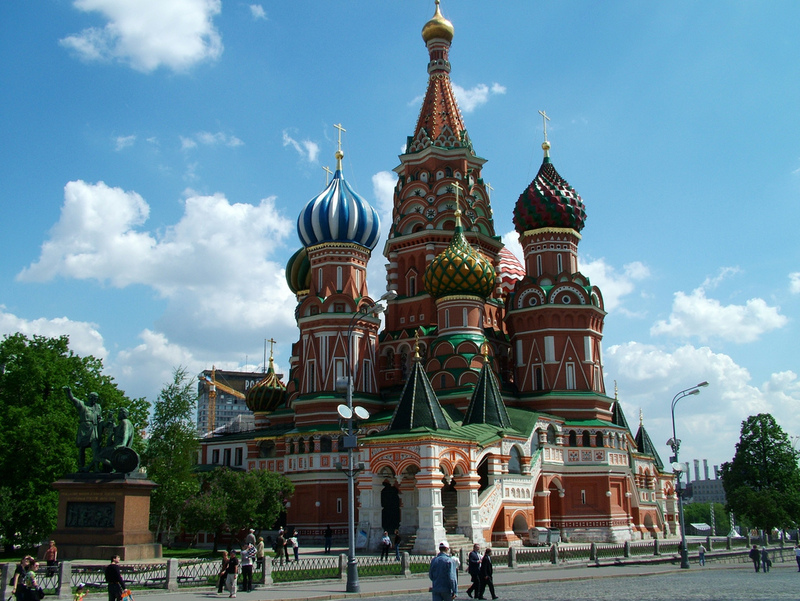 Ferrand said Moscow looked favourably on the policies of far-right leader Marine Le Pen and centre-right candidate François Fillon – both election rivals of Macron – and both had been “mysteriously spared” from Russian media criticism. Macron’s strong pro-Europe stance was not to Russia’s liking however, he said. Le Pen, who heads the National Front and is Macron’s closest competitor in the race for the Elysée, wants to take France out of the European Union and supports Russian policy on Ukraine. On Tuesday Ferrand renewed those charges saying that the databases and e-mail boxes of Macron’s En Marche! (Onwards) party were under attack. 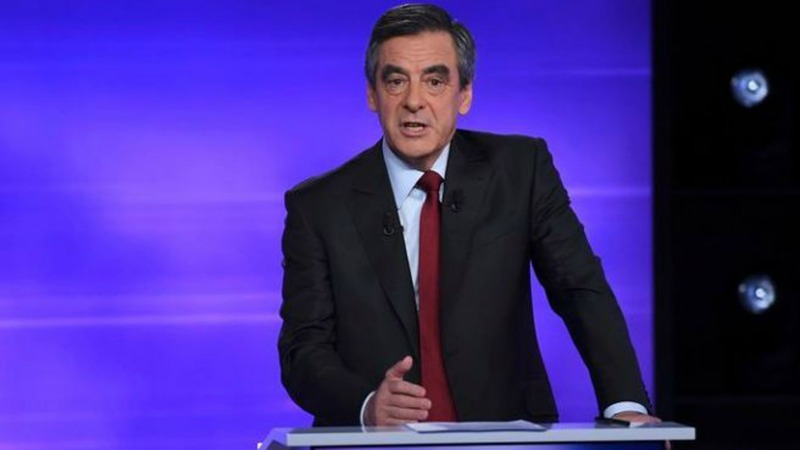 “If these attacks succeeded, the campaign of En Marche! would become extremely difficult, if not impossible,” Ferrand said in Le Monde online. He said about half of these thousands of attacks came mainly from Ukraine and had been organised and coordinated by a “structured group” and not by lone hackers. “We are in the presence of an orchestrated attempt by a foreign power to destabilise a presidential election candidate,” Ferrand said and called on the French government again to take steps to prevent foreign meddling in the French election. 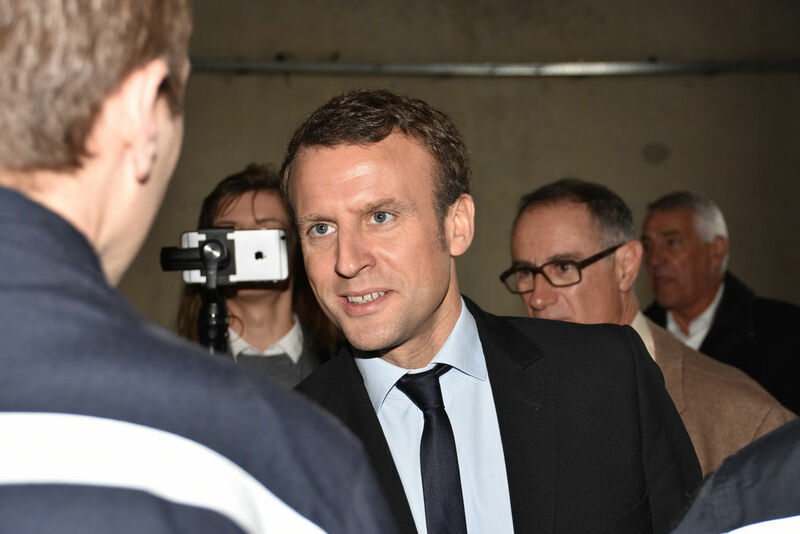 He again pointed the finger at Russian state-controlled media Russia Today and Sputnik saying they were spreading “the most defamatory” rumours about Macron, including relating to his private life and the financing of his campaign. Both Russia Today and Sputnik have denied spreading ‘fake news’ about Macron and say Ferrand’s allegations are unfounded. Sputnik, in a comment on Tuesday, said Ferrand’s accusations were false and lacked any evidence, and represented an attempt at spinning public opinion. “By citing various opinions expressed by people involved in the election campaign, Sputnik always covers events as they are,” it said. Full of enthusiasm for Brexit and Trump's election, the Kremlin will actively interfere with this year’s elections in Europe, first and foremost in France and Germany, but also in the Netherlands and the Czech Republic, an opponent to Russian President Vladimir Putin told EURACTIV.com yesterday (17 January). Believe or not Russians are good hackers with bad intentions . Vladi is just taking hidden wrath to get his own wish done . “We didn’t have, and do not have, any intention of interfering in the internal affairs of other countries, …,” Peskov told Reporters” Oh yes, of course, as seen in Ukraine – thank you for your honesty, Mr. Peskov! Hopefully Macron has not been to Moscow & has not hired some hookers for golden showers – this almost certainly being the case (that he has not done this) then he should be OK – on the other hand – the guy with the funcky haircut has problems – I hear that when Vlad is feeling down he looks at some videos – of the man with the funcky haircut. SAD. (almost as said as last year when Cam-moron was greeted in the council with the sound of oink oink).